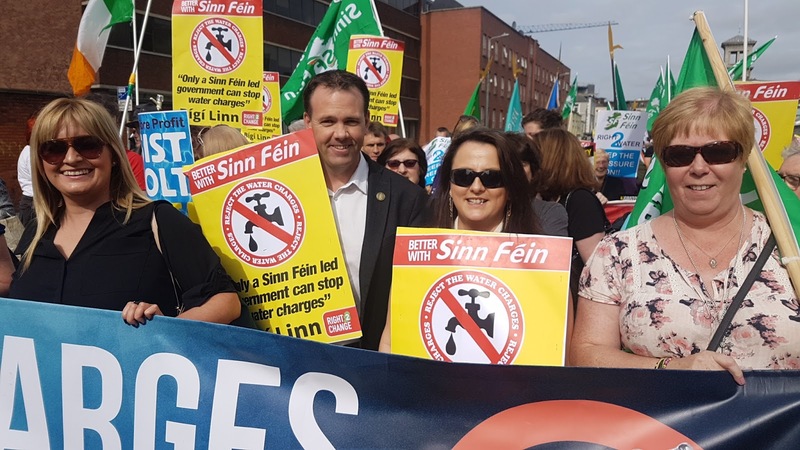 Fianna Fáil has “no excuse” not to back a Sinn Féin motion to abolish Irish Water, according to Wicklow/East Carlow TD John Brady. 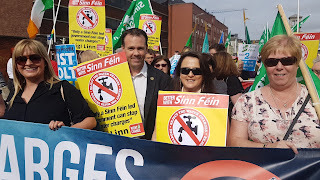 Sinn Fein’s motion to scrap Irish Water will be introduced when the Dáil returns next week on behalf of the TDs who have signed up to the Right2Water platform. However, Fianna Fáil have stated that they won’t back it, despite indicating at its party think-in this week that it will vote to abolish charges when an expert commission reports back next year. “Unfortunately Fianna Fáil have stated they will oppose this motion, which is a ridiculous position. There is no reason for opposing the motion, except that they don’t want to embarrass the Government,” he added.